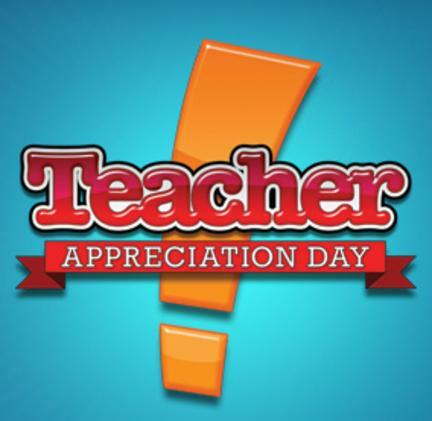 Monday, June 18, is National Golf Teachers Appreciation Day. This is the day that those who impart their knowledge and wisdom and give back to the game are recognized. 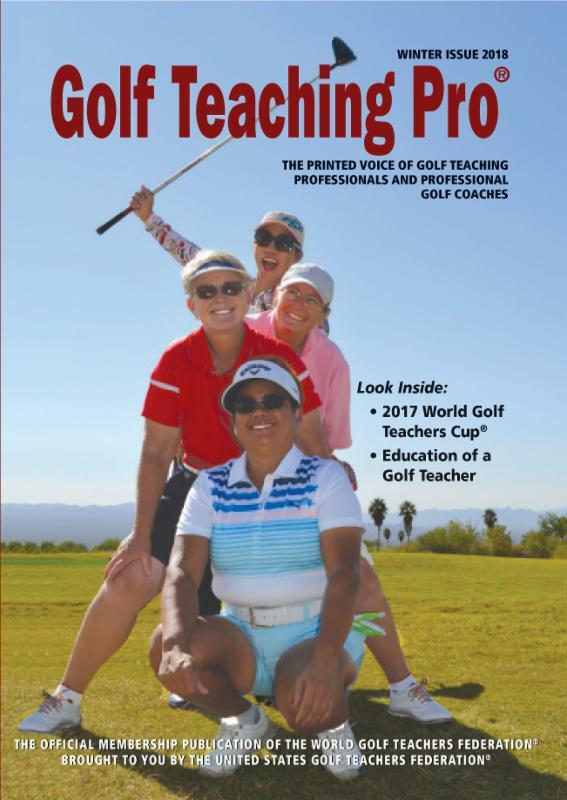 Teaching golf is a noble profession, and professional instructors know well that to be successful, caring and concern for students is paramount for success. We at the USGTF are proud to recognize all of the hardworking women and men who make this a better game for all of us. For example, USGTF national course director Bob Wyatt has traveled the globe in training and certifying golf teaching professionals, and has sacrificed a lot of home time in order to make the game better. It is for teachers like Bob that National Golf Teachers Appreciation Day is meant for, and for the many others like him. Northeast – The USGTF Northeast Region Championship will be held Friday, June 15, at Mountain View Golf Course in West Windsor Township, New Jersey. The Northeast championship regularly draws the largest number of participants of any USGTF regional event with over 40 players. All WGTF members, regardless of residence or level of membership, are eligible to play. For more information, please contact Northeast Region director Bob Corbo at (609) 580-5997 or through email at bcgolfcoach@gmail.com. The entry fee is $165 and includes golf and prizes. 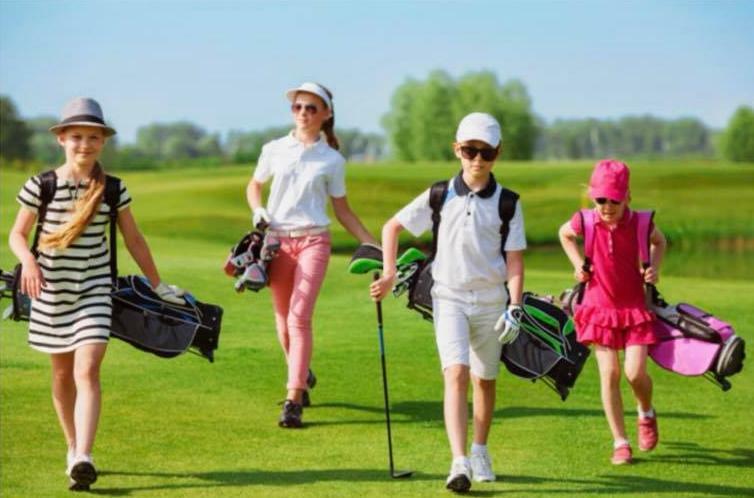 Participants will play from separate tees based on age and gender. Northwest – The USGTF Northwest Region Championship will be held Thursday and Friday, July 26-27, at Haggin Oaks golf complex’s MacKenzie Course in Sacramento, California, with region director Bert Jones serving as the host. The entry fee of $199 includes golf and prize money, and division play will be based on the number of entrants. To enter, send your name, age, gender, telephone number, email address and a check for $199 to Bert Jones, USGTF NW Region Director, 9722 Rim Rock Circle, Loomis CA, 95650. The entry deadline is July 1. A prize fund of $1,000 and the Southeast Trophy is assured with a field of 12 players, and divisions by age will be offered. 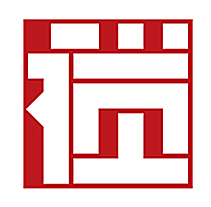 It is also a good opportunity to catch up with fellow members and plan future events for the section. The entry deadline is July 15. If you have any questions, contact Mike Stevens at ams1127@msn.com. The entry fee is $185 and entries should be sent to the USGTF National Office at USGTF, 1295 SE Port St. Lucie Blvd., Port St. Lucie FL, 34952, or you may call the office at (888) 346-3290. Central – The 2018 USGTF Central Region Championship will be held at Pine Knob Golf Club in Clarkston, Michigan, on Saturday and Sunday, August 4-5, with region director Brent Davies serving as the host. The first tee time Saturday will be at 12:00 noon and 10:00 a.m. on Sunday. The entry fee of $199 is for two days of golf, cart, range, prize money, and lunch after the Sunday round, with monies paid out on the gross and net two-day totals. Practice rounds will be available after 1:00 p.m. on Friday, August 3, for $40. To enter, please send your $199 entry fee to: Brent Davies, 5223 Parview Dr., Clarkston, MI 48346. USGTF member Bob Myers is hosting the USGTF National Junior Championships Tuesday, August 21, at Beekman Golf Course in Hopewell Junction, New Jersey. The tournament will be 27 holes with a 9:00 a.m. shotgun start for boys and girls ages 16-18, while 18 holes will be contested starting at 11:00 a.m. for boys and girls ages 13-15. Participants must be recommended by a USGTF professional. 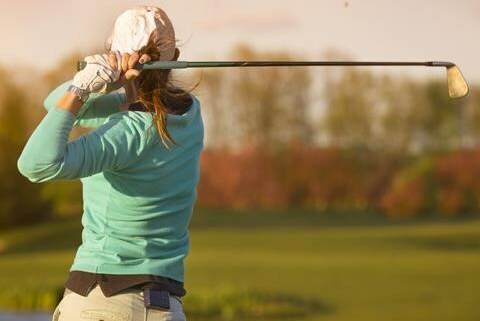 The entry fee is $90 for the 16-18 age group and $75 for the 13-15 age group, and includes the tournament, tournament merchandise, range balls, snacks at the turns, awards and dinner at the ceremony. USGTF members are encouraged to hold regional qualifying events at their facilities and have the qualifiers play in the national championship event. For more information, please contact Myers at (845) 226-7700 ext. 1, or he can be reached on his cell phone at (845) 392-1709. Nominations for the 6th annual Harvey Penick Trophy for Excellence in Golf Teaching are now being accepted. Harvey Penick was one of America’s earliest great teachers, and his influence lives today. 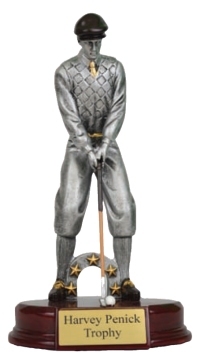 The award is based on teaching accomplishments, service to the golf community and to the game in general. 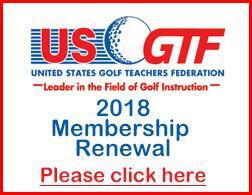 All USGTF Certified Golf Teaching Professionals and Master Golf Teaching Professionals, except past winners, are eligible. Nominations (including self-nominations) may be made through email at info@usgtf.com or through regular mail to the USGTF National Office at 1295 SE Port St. Lucie Blvd., Port St. Lucie, FL 34952. The deadline for nominations is Friday, September 7, 2018 at 5:00 p.m. EDT. Quick – name the top 10 all-time winners on the PGA Tour. Names like Snead, Nicklaus, Woods, Hogan and Nelson quickly come to mind, with Casper and Hagen not far behind. But sitting there in 10th place is a name that seems to be forgotten among modern golf fans, and that name is Dr. Cary Middlecoff. Middlecoff was, in fact, one of the most dominating players of his era. Three times he won six tournaments in a year (1949, 1951, 1956) and won more tournaments than anyone during the 1950s. 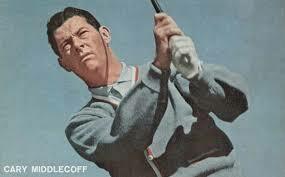 He was a multiple major winner, capturing the U.S. Open in 1949 and 1956 and the Masters in 1955. Although he is seemingly lost to history today with hardly any mention by golf pundits and writers, he was, according to the New York Times, a “glamorous figure” in his prime. Upon his retirement from professional golf, he became a television commentator in a career that lasted 18 years. Middlecoff completed dentistry school and was commissioned in the Army as a dentist, but when he won a tour event as an amateur, he quickly gave up filling cavities for filling golf holes with birdies. He passed away in 1998 at the age of 77.